Take a trip to the great outdoors with all the comforts of home at your fingertips. 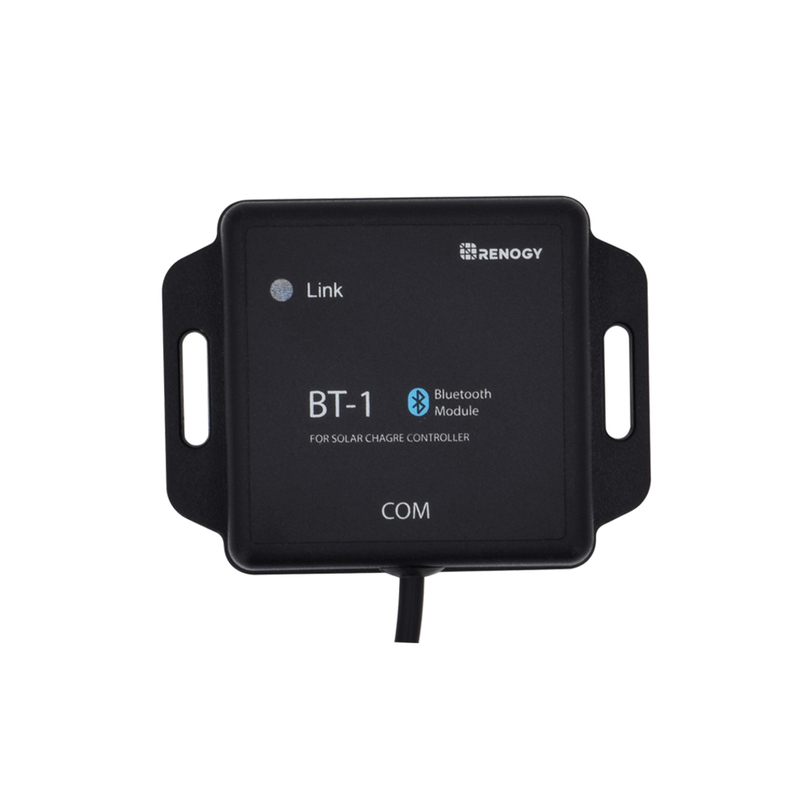 The Renogy RV Kit is perfect for any camper looking to run their favorite small electronics while on the road. 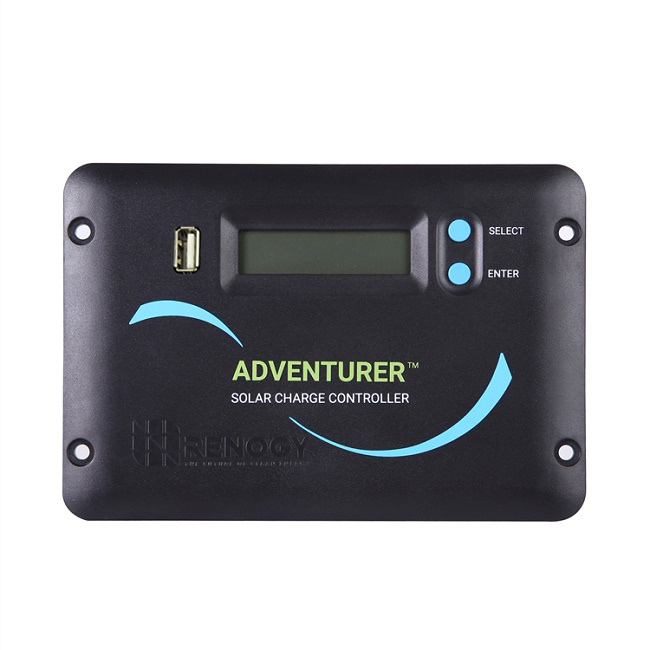 Unlike traditional gas generators, the Renogy 320 Watt 12 Volt Solar RV Kit silently recharges the battery bank so the great outdoors can be enjoyed without the extra noise. 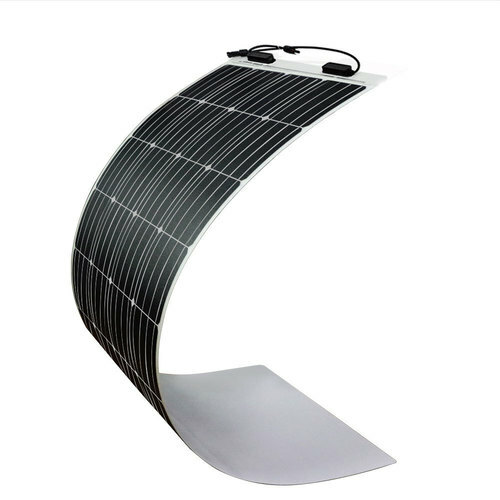 Solar panels also allow you to run limited low watt electrical equipment without a power hookup. 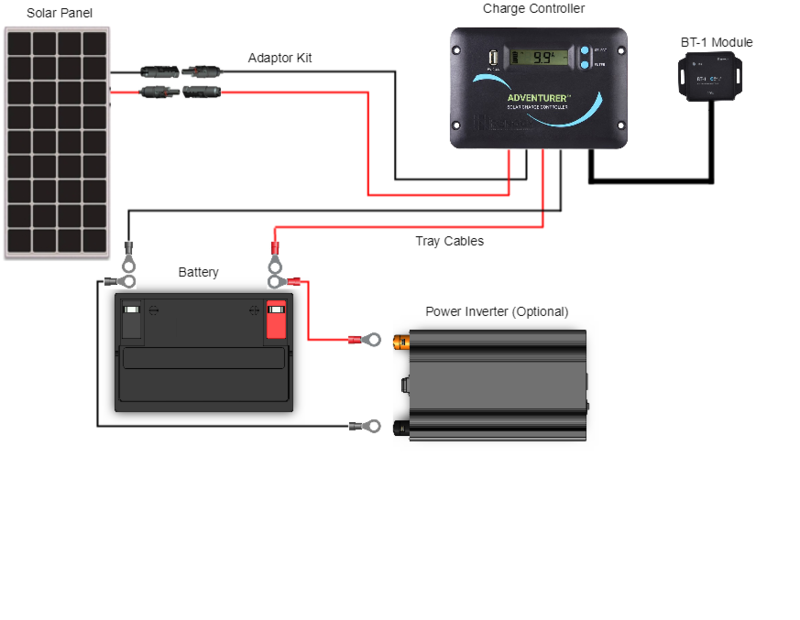 Renogy RV Kits are carefully arranged to meet the needs of an RV owner.This kit includes two 160W 12V Monocrystalline Flexible Solar Panels, an Adventurer 30A PWM Charge Controller, one 30 ft 10AWG MC4 Adapter Kit, one 16 ft 10AWG Tray Cable, one pair of Branch Connectors, a BT-1 Bluetooth Module and one Renogy Cable Entry Housing.